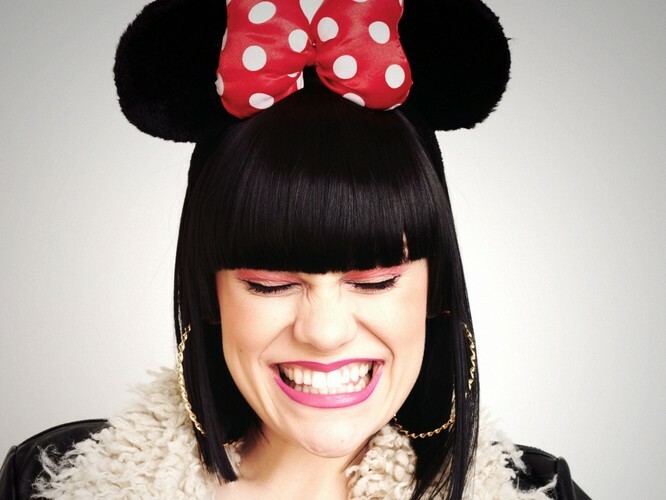 Jessica Ellen Cornish (born on 27 March 1988), better known by her stage name Jessie J, is an English R&B and soul recording artist who rose to fame having worked as a songwriter. 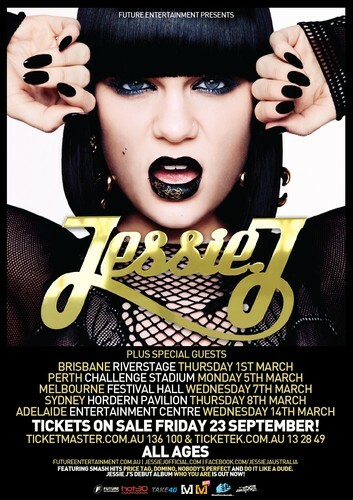 She is currently signed to Island Records. She studied at the BRIT School. 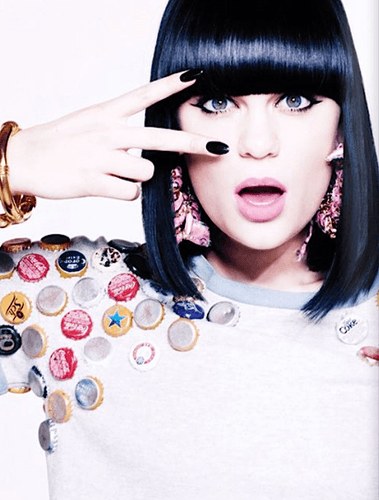 She first stepped into the spot light when she began writing songs for singers including Chris Brown and Miley Cyrus. One of her most successful songs which she co-wrote is Cyrus's song "Party in the U.S.A.". 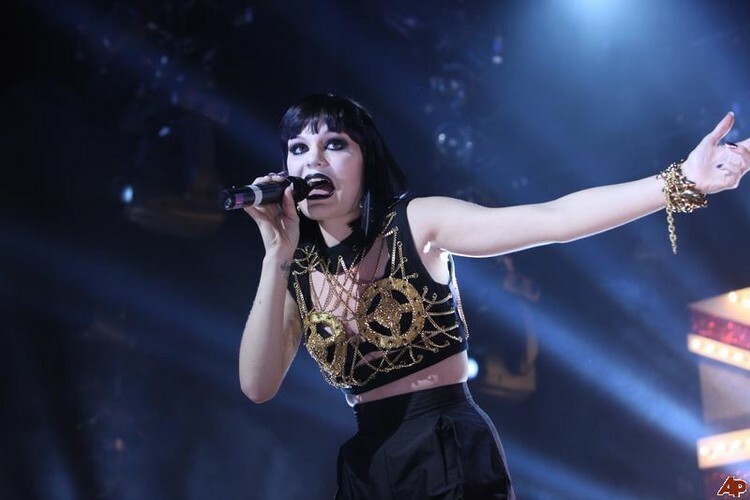 In February 2011, Jessie J won a BRIT Award, Critics' Choice. She described her song-writing as "I'm half-artist, half-therapist".